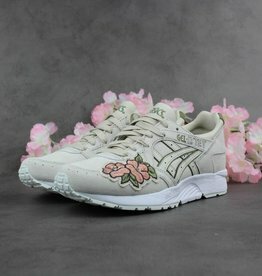 This ASICS Tiger Gel-Lyte V is released in an amazing 'Ikebana Pack' edition. 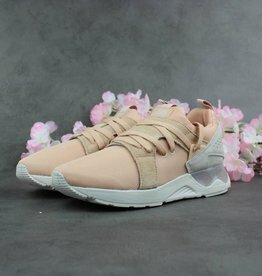 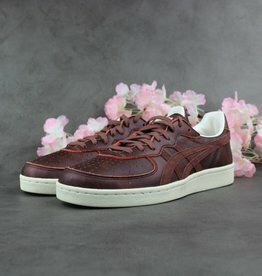 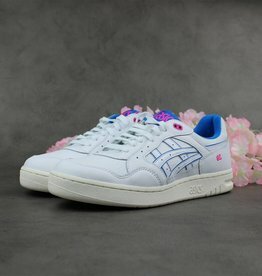 A lovely flower patch on the nose of this comfortable sneaker. 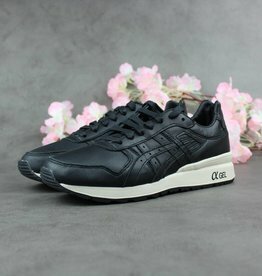 Back to Basics with this ASICS Tiger Gel-Lyte. 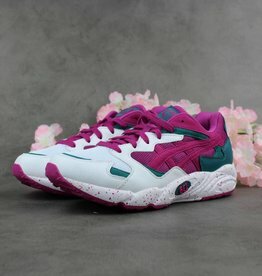 This sneaker is a retro 90's flashback! 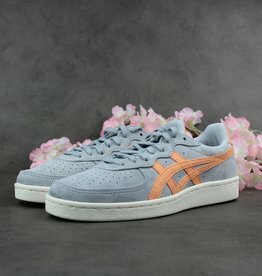 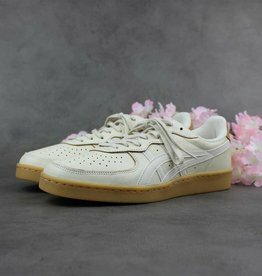 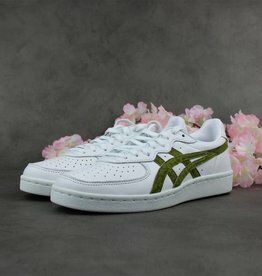 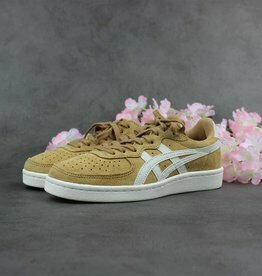 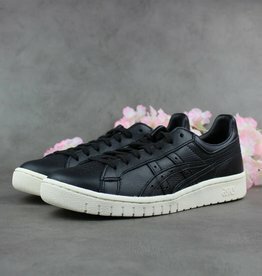 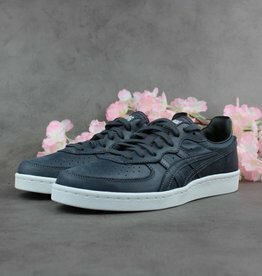 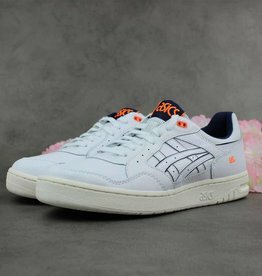 Taking its style cues from the 1980's ASICS Tiger Alliance jogging shoe, the new Tiger Ally trainers have been reimagined for the Onitsuka Tiger SS18 collection. 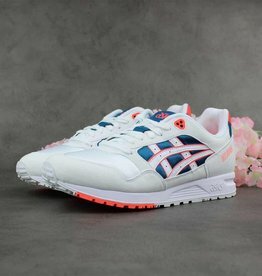 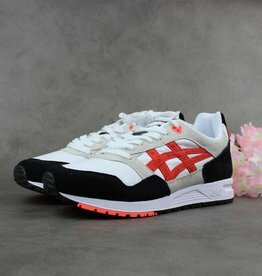 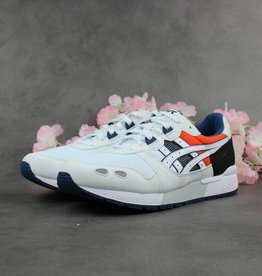 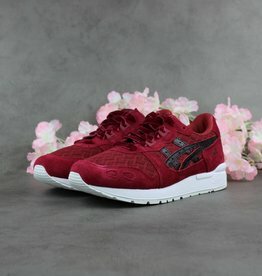 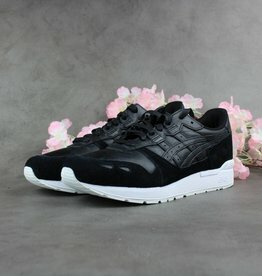 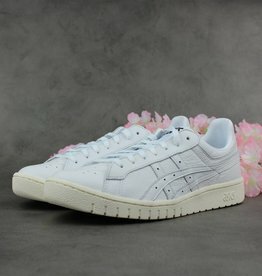 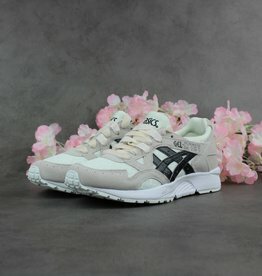 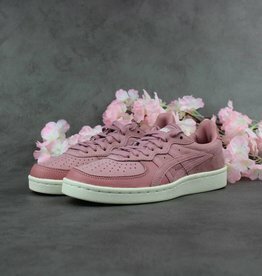 The ASICS Tiger GEL-Diablo silhouette is a distinct meditation on the harmony between materials and comfort, reasserting a classic ASICS brand runner model from 1995. 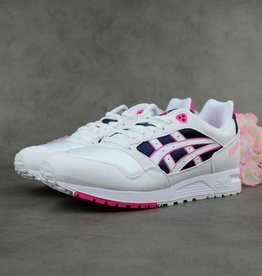 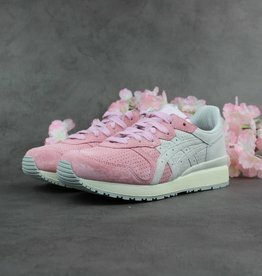 We love these new ASICS Gel-Lyte 'Valentine Mesh Pack' with a beautiful mesh print and velvet laces. 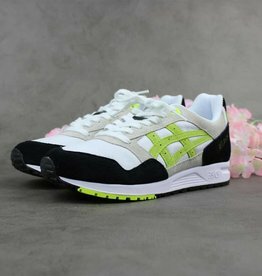 The ASICS GT-II was the first ever running shoe to features ASICS' innovative GEL technology, introduced in 1986.